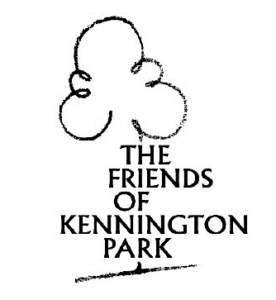 The engraving depicts Kennington Common surrounded by a wooden fence. Women in bonnets are sitting on the grass with baskets nearby; cattle are grazing nearby. In the background is the Waterloo Church of St Mark’s which was completed in 1824 on the site of the old gallows, and the Kennington Toll Gate at the junction of the old Roman roads and the Clapham and Brixton turnpike roads, operational between 1717 and 1865. Opposite the common is the Horn’s Tavern with the name Briant above the door. Mr Briant was the licensee from 1820. Opposite is a large corner building with ‘Watkins’ over its entrance and ‘Italian Warehouse’. This is probably the grocery business of Quaker George William Watkins, the company was later described as grocers and Italian warehousemen. At one time Wm Watkins, oil and colorman, lived at 2 Octagon Place, Kennington. Next door is Victoria House, but its signage is illegible. The Horns was originally known as the Green Man and Horns, first mentioned in 1725. In 1811 Richard Farmer who owned the vitriol factory by Kennington Common had bought the Horns Tavern and 180 Kennington Park Road, they were sold in 1822. From 1820 the landlord was Mr Briant. It was re-built several times including 1887 when it had an assembly hall that could seat 1000 people. The pub was blitz damaged and demolished c1965. 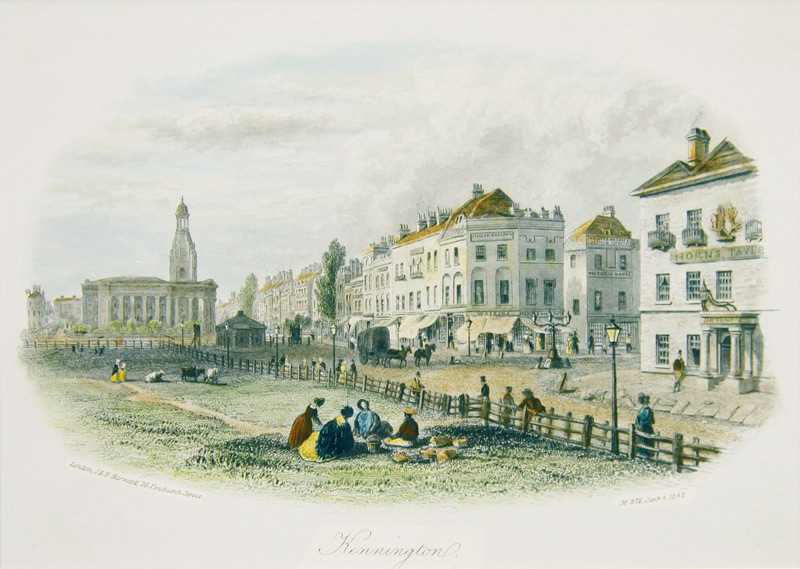 The tavern and assembly rooms hosted a wide range of groups and meetings including cricketers, the Chartists, Bible Society, political meetings, concerts, flower shows and even acted as the court house for Kennington Manor. The engraving entitled “Kennington” carries the name of the engravers, J&F Harwood, 26 Fenchurch Street, London, and a reference, No. 276 4 January 1842. It comes from an edition of Allen’s “The History and Antiquities of the Parish of Lambeth and the Archiepiscopal Palace in the county of Surrey”, illustrated with numerous engravings from original drawings and rare prints, preserved in public and private collections. The engravers, J& F Harwood were general and wholesale stationers, booksellers, publishers and engravers. They produced bound selections of views such as “Harwood’s Scenery of Great Britain” as well as tourist guides and humorous titles such as “The Tutor’s Assistant, or, Comic Figures of Arithmetic” (1843) by the caricaturist “Alfred Crowquill”. 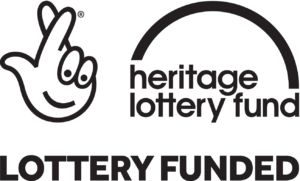 The business of John and Frederick Harwood traded from 1830 until it was dissolved in 1844, having gone bankrupt the previous year. In 1855 Frederick, a nephew of John, announced “Colored News” a new coloured weekly newspapers with “richly painted engravings engravings”, it did not succeed.